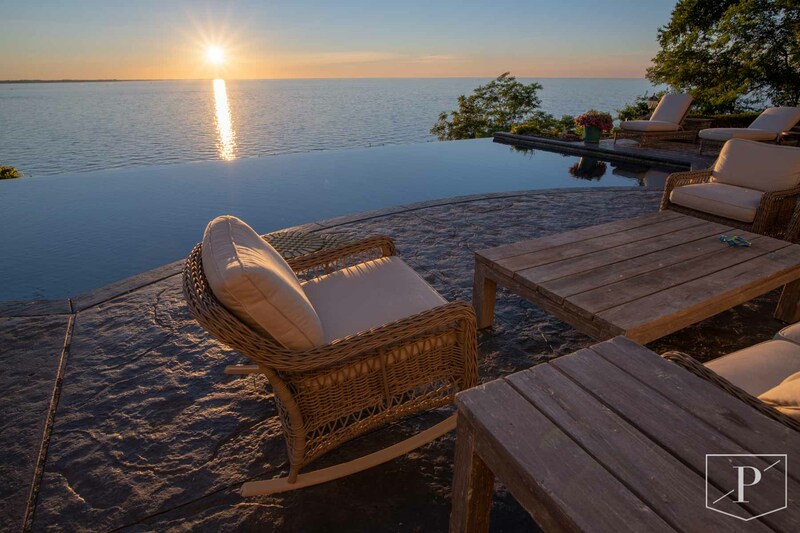 We will help you design a pool that’s perfect for your needs and your lifestyle. You don’t have to choose from a set of designs, because every pool we build is customized for you. 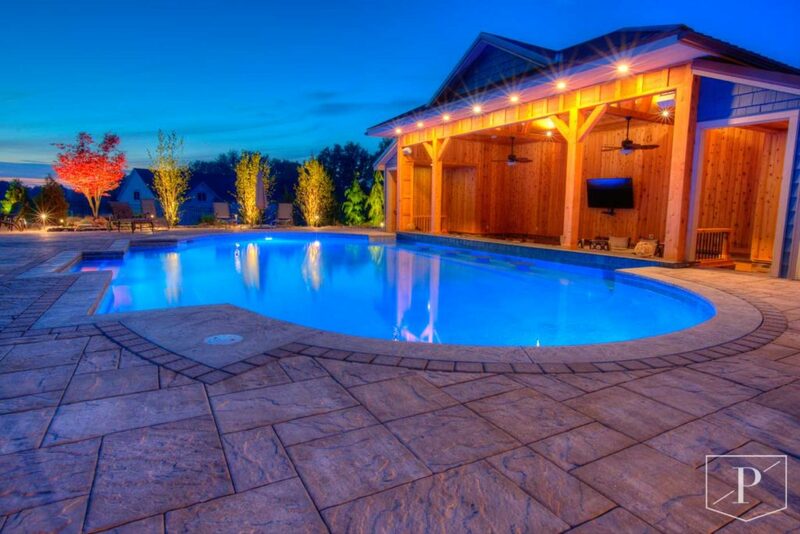 Our experienced teams of pool craftsmen proudly build dream backyards. 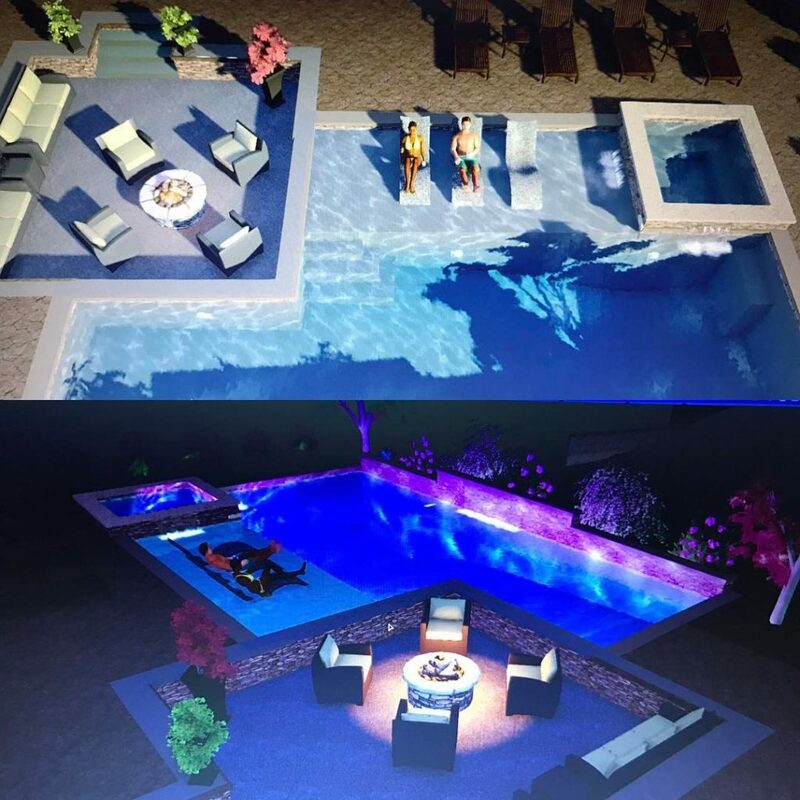 Each unique pool design includes special water features, to accent the homeowner’s lifestyle and entertainment goals. We’ve had the honor of building some of the most amazing resort-style pools and spas in the area. If you would like to learn more about our company or the cost of an in-ground pool or spa – please give us a call today to schedule a complimentary consultation. WHY TRUST US WITH YOUR DREAMS? 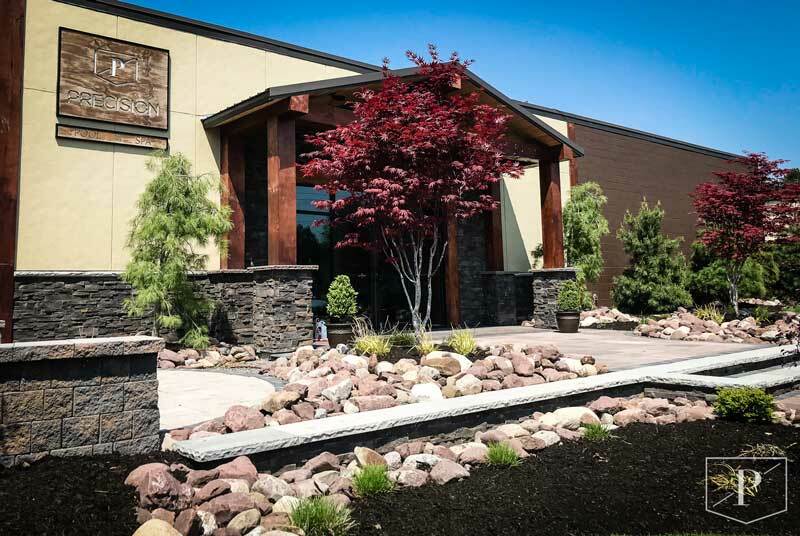 We cover the largest region of upstate New York for one simple reason, we dedicate all of our resources to your project to keep it on track. 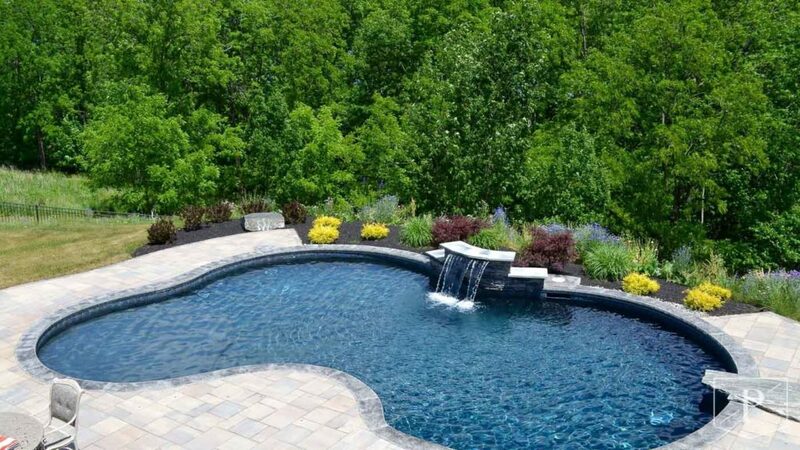 Don’t settle for a seasonal pool company, We are designing and building pools 12 months out of the year making our team the most experienced. We don’t compromise on a few things. We only install the best equipment, we only use the best materials, and we don’t cut corners. We are not done when the pool is open. 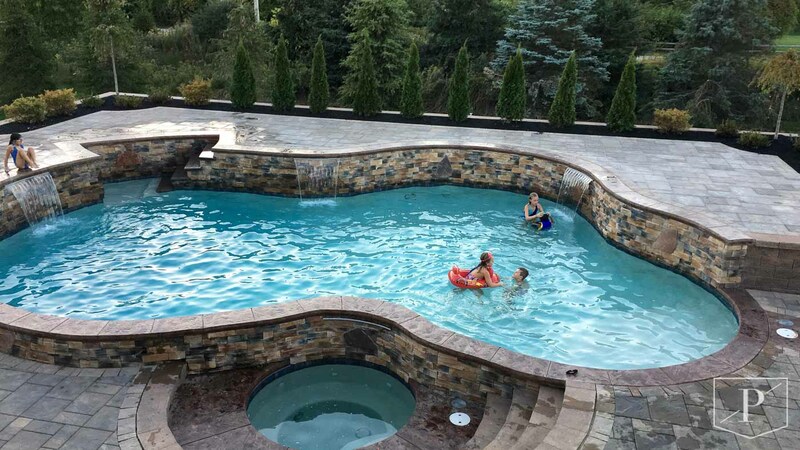 We treat our clients like family and make sure your pool experience is perfect for years. We learned long ago in order to build the best pools, you have to choose the best material. That is why we only build gunite swimming pools. 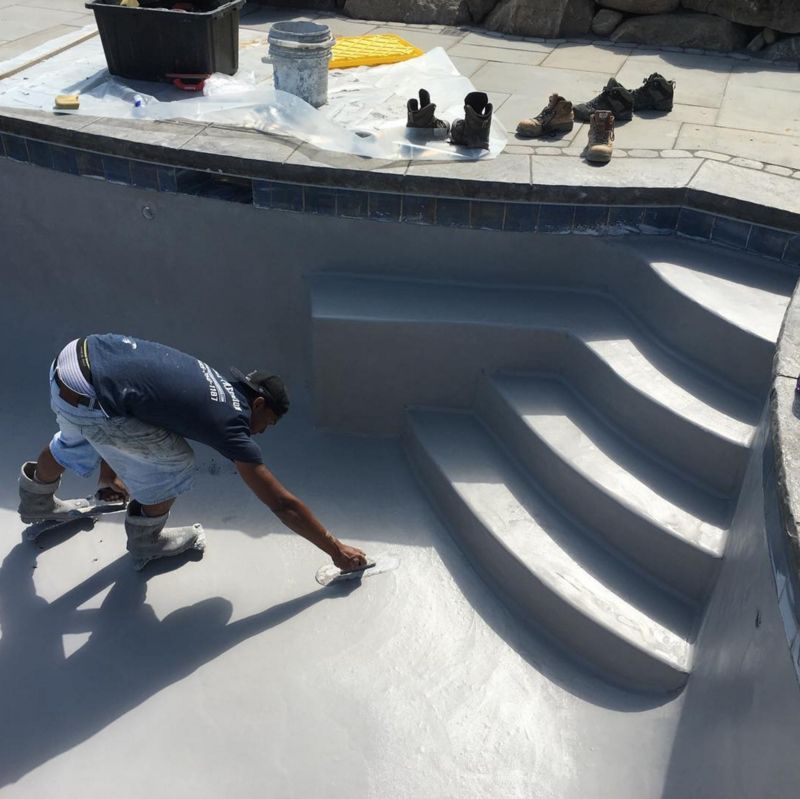 It is the number one choice for commercial swimming pools and many residential swimming pool customers choose gunite for its unparalleled strength. Because there are no molds or templates to follow, every pool we build is a unique design. 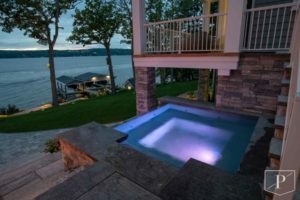 We can design the pool to fit your lifesytle with a list of options and features to compliment what you are going to get the most of out of you pool experience. When you can design anything, taking a look at other designs is a great way to benchmark what you like. We have been designing pools for 20+ years so we can guide you through the process. 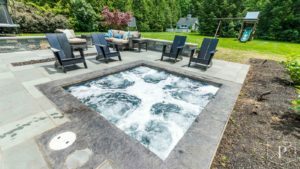 We have been engineering spas and pools made out of concrete for more than 20 years. 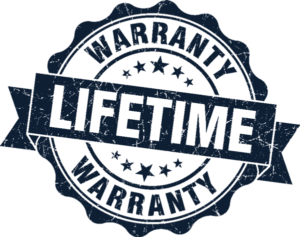 We build our spas to last a lifetime and are so confident in our work that we offer a lifetime warranty on every gunite pool and spa shell we create. Every Precision Pool or Spa we build, we stand behind and support. We have a full support team ready to help with the seasonal maintenance and routine cleaning. 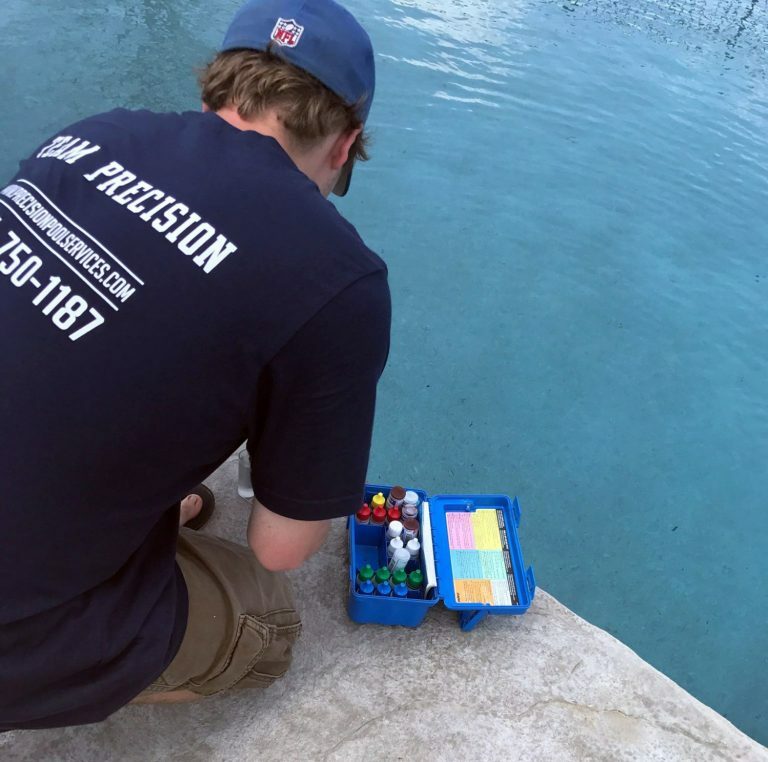 We can help program your pool schedule to keep it running smoothly. 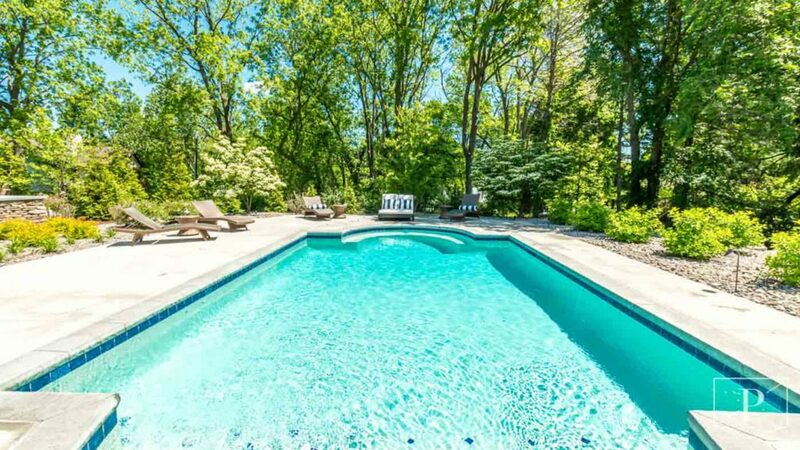 Even if you did not build a Precision Pool, we repair and renovate all in-ground and gunite systems. 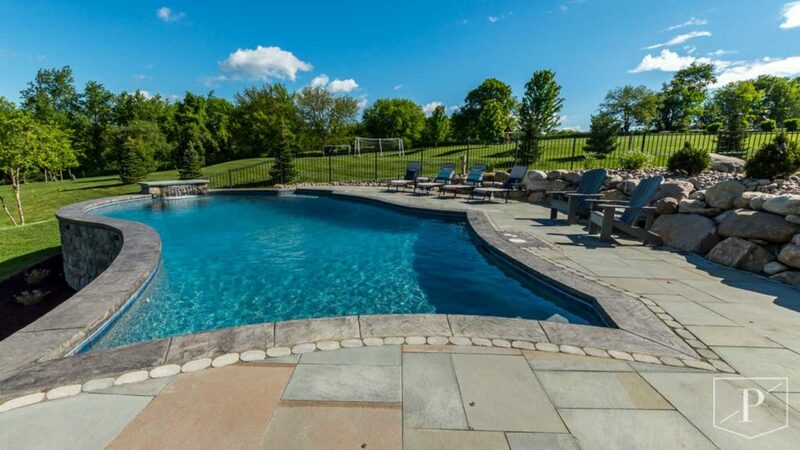 Keep your pool operating at peak performance and sparkling clean by letting us take care of it. We customize a service program to match your lifestyle and our trained technicians are the best in Rochester. When something breaks, we move fast to fix it. If you have something that needs repair, our service technicians will take care of it. 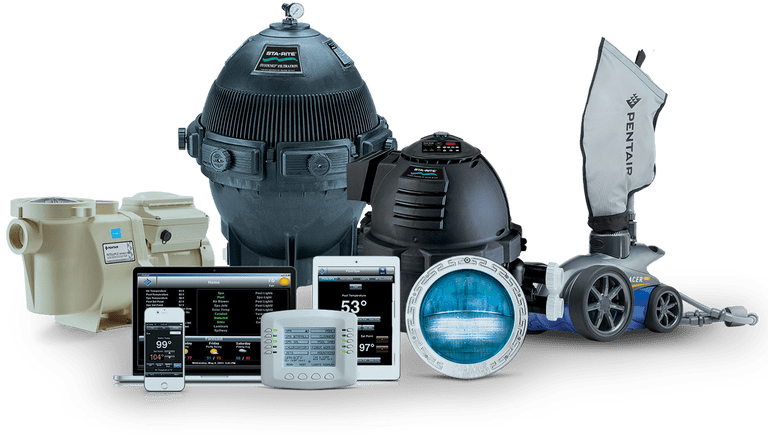 Whether you bought a neglected pool, or are thinking of some upgrades to your existing pool, we renovate and revive old systems. 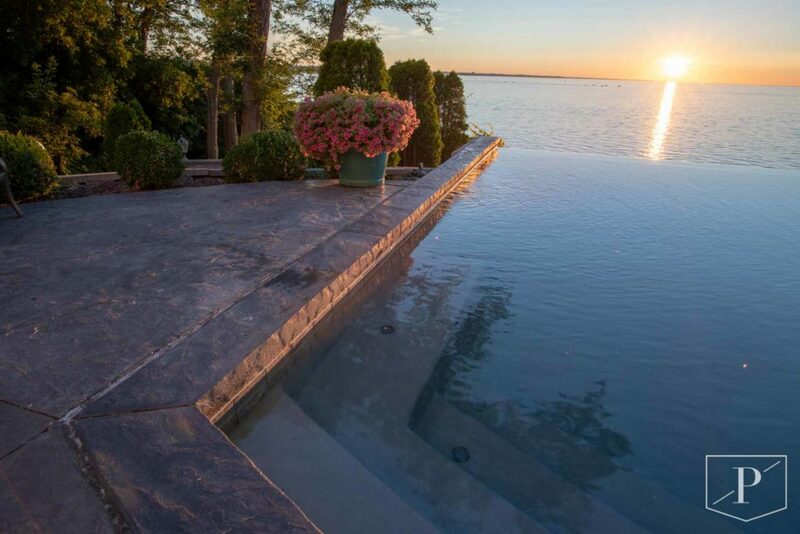 Check out our renovation options to see how you can transform your pool.